Atlanta Steel Pan & Island Music Band performs a mix of Traditional Island Music, Calypso, Reggae and more! 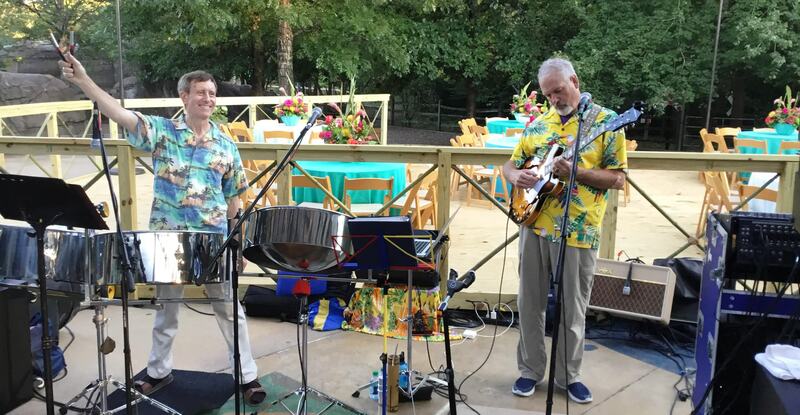 Atlanta Steel Pan & Island Music can perform a variety musical styles and has an extensive playlist including traditional island, soca, calypso, reggae, Latin, jazz, pop, Harry Belafonte, Bob Marley and Jimmy Buffett. Additionally, our musicians are happy to accommodate special song requests with advance notice. Our Steel Drum Band performs mainly in Atlanta but travels anywhere to perform for any event, Beach Wedding, Cocktail Hour, Festival, Parade or Concert. 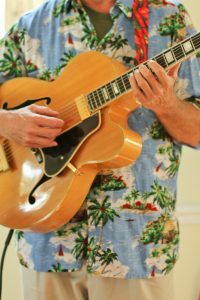 Whether a laid back easy listening or upbeat high energy and engaging, we customize our performance to fit your venue. Hire Atlanta Steel Pan & Island Music Band for your celebration today to create the ambiance you want to make your occasion special.